As you get closer to closing on a new home, the excitement can build – and so can the tension. Especially if you're a first-time homebuyer, reaching an agreement with the seller and completing the purchase process can be nerve-wracking. For instance, you may wonder how best to handle bidding against other potential buyers. The good news is you can improve your odds. It's important to think about the potential for competitive bidding in advance of serious house-hunting, because the housing market has seen relatively low numbers of listings and high amounts of demand in recent years, according to CNBC. The following are a few strategies that can help carry you through the bidding process with minimum stress. Before you begin your home search, you should get preapproved. This shows a seller that you have the financing in place to buy their home. No one wants the process to fall apart due to a monetary shortfall. Instead, with a preapproval, you can prove your ability to buy the home, at the asking price, by receiving preapproval from First Centennial Mortgage. 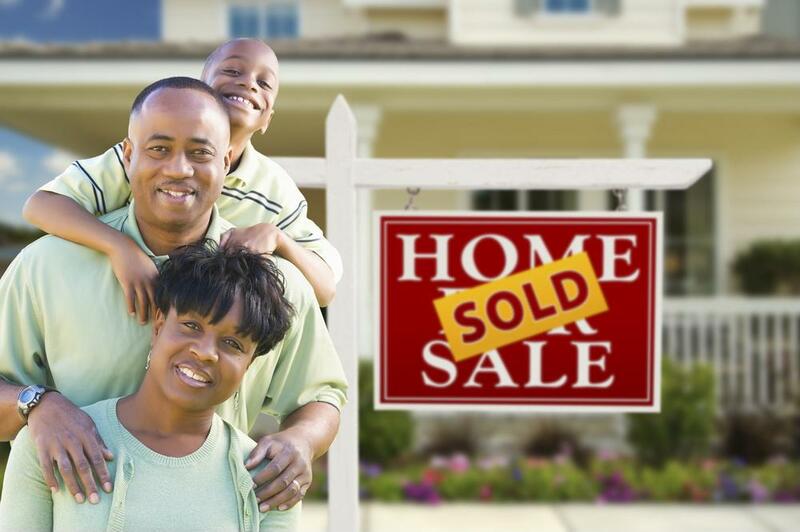 While individual letters between seller and buyer aren't standard procedure on all home transactions, these communications can help you close a competitive sale. These letters make a personalized statement about why you want a house, what you admire about its present state and your plans for its future. Writing on such topics might not make much of a difference when dealing with corporate sellers, but when an individual is selling a house, your letter may help your bid by adding an emotional dimension to your offer. While sellers comparing financial offers is the crux of the bidding process, there's more to buying a home than dollars and cents. NerdWallet noted that buyers who are willing to provide some concessions on closing may have a leg up on those who offer more money but are less flexible. For instance, you could offer an extended window in which the current occupant can move out of the house in advance of you moving in. You can also go in the other direction and speed up the closing process if a house is already vacant. The current owner may be glad to complete the transaction in a hurry. These terms will also depend on your preapproval, so it's important to have that out of the way before you begin the home search and find your dream home. Are you ready to bid against other hopeful buyers and win? If you try the above strategies, you can be more sure negotiations will go smoothly. CNBC also offered one last important reminder – if a house price is spiraling out of control, it's best to step back, walk away and try another home rather than overextending yourself. Equipped with these thought-out approaches, you're ready to house-hunt. Instead of aiming for a target credit score, focus on improving the various elements of your personal credit.